About this time every year, Apple gives a gift to mobile developers: the newest version of iOS. 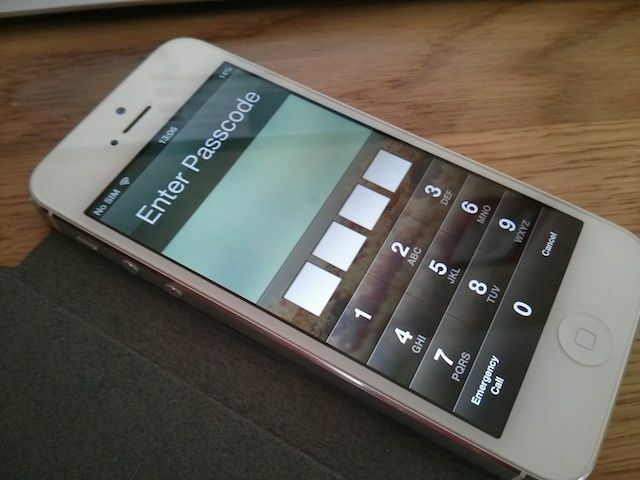 The all-new Apple iOS 7 launched at WWCD 2013 this week and Just after 48 hours of iOS 7 release, 36-year old Jose Rodriguez iPhone user able to hack and bypass Lockscreen to access the Photos in just a few seconds. Forbes points us to a new video showing how to completely bypass the iPhone’s password protection by accessing the calculator available on the lock screen. iOS 7 beta only available to those with developer accounts for now, cost $99 a year through Apple’s website and according to them it is majorly buggy. However, a new iOS 7 feature called Activation Lock will render lost or stolen iPhones worthless until the owner inputs their Apple ID - even after being wiped.